FDA issues threat to stores that sell e-cigarette products to kids. Earlier this year, Scott Gottlieb, director of the FDA, terminated a study on nicotine in monkeys, questioning the commitment of this organisation to the study of understanding the harmful long term effects of nicotine consumption. Now, in a surprising move, the FDA has issued a warning that suppliers must show in the next two months how they’ll keep the devices out of the hands of young people. This mandate aims to circumvent the major issue–there is much we do not know about new trends in nicotine consumption, particularly with respect to child development. As we have highlighted previously, animal research into nicotine addiction, because of e-cigarettes and the host of unknown chemicals that co-occur with their consumption, remains imperative–more than 2 million middle and high schoolers used e-cigarette products in 2017. Experimental vaccine-adjuvant eliminates melanoma in mice. New research in mice has demonstrated that diprovocim acts as a vaccine-adjuvant, drawing cancer fighting cells to tumour sites and preventing relapse from remission. To study this, researchers tested a combined vaccine type as well as the relevant controls in mice with an aggressive form or melanoma. All mice were given the anti-cancer therapy anti-PD-L1–but only those that additionally received diprovocim remained cancer free. Future clinical trials in humans are being planned. Published in PNAS. Obesity has a detrimental effect on ability to learn and memorize information. In addition to the better known harms of excess body weight, including high blood pressure and increased cancer risk, new research using mice has found that it also has mental implications. Scientists at Princeton University challenged mice of a regular weight and those fed on a high fat diet to escape a maze (a common test of memory in rodent studies). The high-fat mice, which were up to 40% heavier than their counterparts, had greater difficulty navigating the maze. Follow-up experiments found that the poorer performance demonstrated by the obese mice was likely due to a reactionary increased immune response in the brain which leads to degradation of parts of the brain cells involved in memory. 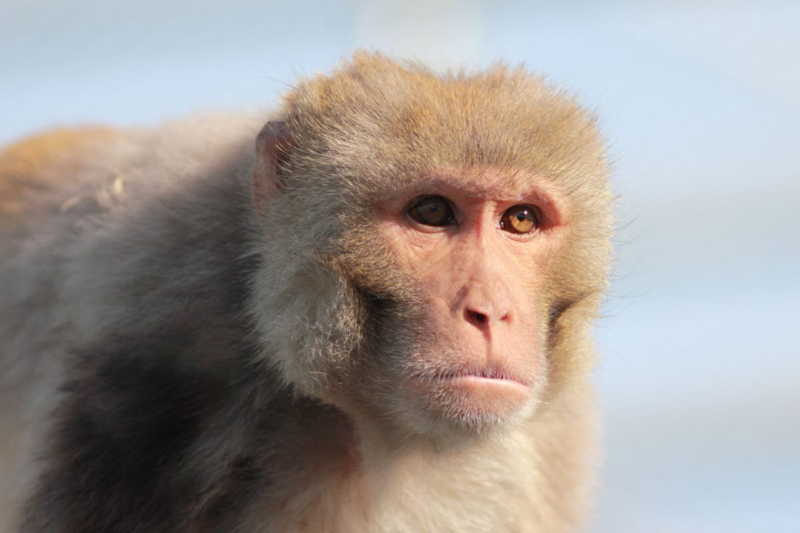 The role of primates in stem cell research. Stem cells are invaluable tools for the study of human health and disease. Embryonic stem cells in particular have unlimited potential given their ability to produce specialized cells of the body. Non-human primates have been instrumental in the derivation of these cells. 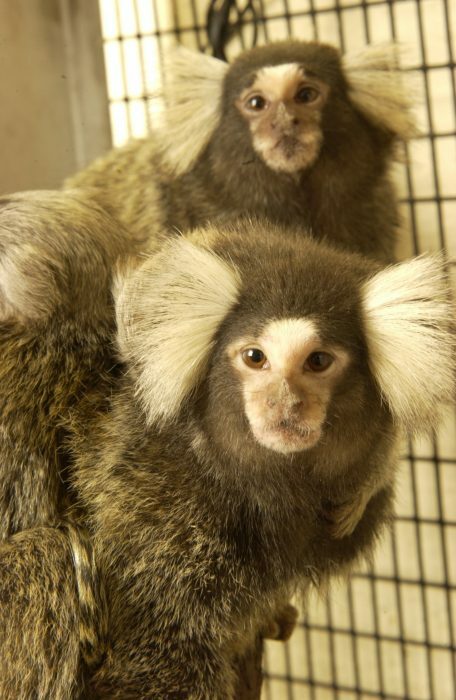 Read on to understand the history surrounding this including the integral role of Professor James Thompson, and the rhesus macaques and common marmosets housed at the University of Wisconsin-Madison’s National Primate Research Center. The integral role of animal research highlighted in this year’s Lasker Awards. This year’s Lasker awardees were announced this week–Dr. Joan Argetsinger Steit for her pioneering discoveries in RNA biology; Dr. John B Glen, for the development of propofol, an anesthetic now widely used in surgery; and Drs. C. David Allis and Michael Grunstein for their discoveries demonstrating how gene expression is influence by chemical modifications of histones. Every single awardee has relied on studies in animals for their discoveries, refinement, and safety and efficacy tests in humans. 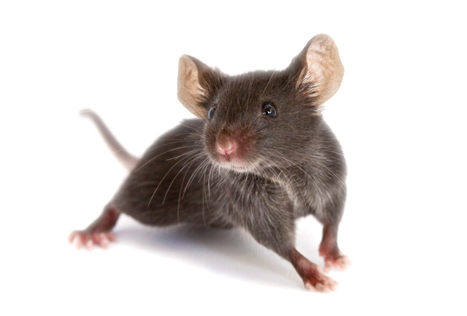 Researchers study mice to learn how to program skin cells to become cancer-hunting stem cells. Scientists at the University of North Carolina are developing specialized cells that can deliver cancer fighting drugs to the brain. The idea spawned from the recognition that stem cells have the ability to home-in on tumors. The researchers then began studying them as a way to deliver cancer-fighting drugs, an approach that if successful, would also limit toxicity to the rest of the body. The team used previously developed technology to reprogram skin cells into stem cells. They then genetically engineered the cells to manufacture a substance that becomes toxic to other cells when exposed to another drug, called a “pro-drug,.” This allowed the modified cells to find and attack cancer cells. Using this technique, scientists were able to shrink tumors in mouse models of medulloblastoma. The research is published in PLOS One. Posted on September 14, 2018 September 17, 2018 by EditorPosted in News, Research RoundupTagged diprovocim, e-cigarette, FDA, Lasker Award, medulloblastoma, melanoma, obesity, stem cell. Next Next post: Research Roundup: A cure for cocaine addiction; using the Zika virus vaccine to fight brain cancers and more!